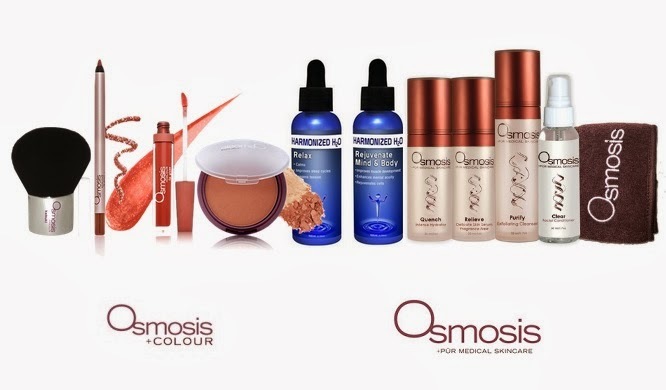 Osmosis Skincare has been a staff and client favorite for years, and we are so excited that they have created Osmosis Colour Mineral Makeup! We feel very lucky that we get to share these products with you for Brand 8 of our 12 Brands of Christmas. 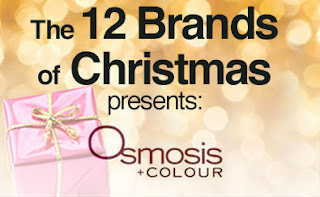 Of course we all want to know... what makes Osmosis Colour different than other makeup? With a focus on product "recipes" as opposed to formulas, this line matches more skin tones universally, utilizing a smaller product line. All products are Bismuth free so they won't settle in your pores or fine lines. The finish is not shiny or matte, it provides a natural radiance. Products contain amino acids, proteins, antioxidants and zinc oxide for UV protection. Pressed Base: Flawless coverage! 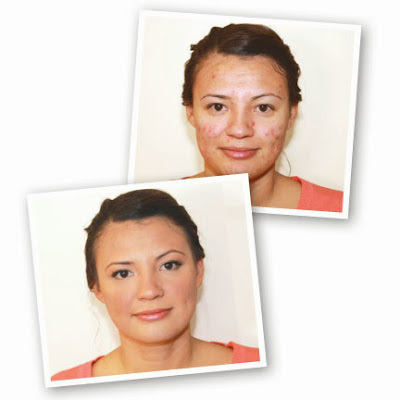 We love the smooth application and full coverage. Age Defying Treatment Concealer: This handy two-in-one contains a moisture stick that hydrates and plumps fine lines and wrinkles around the eye and lips, and works as an eyeshadow primer AND a silky concealer that covers dark circles, pigmentation and redness. Water Resistant Eye Pencil: This eye liner goes on so smoothly that you almost can't even feel it! It also eliminates the need for you to pull your eyelid down for smoother application, so you avoid unnecessary stress on the delicate eye area. Wanna win? Visit our Facebook Giveaway Page to see how you can receive entries!! And don't forget to follow us on Facebook for the rest of the week for your chances to win FREE SAMPLES, play fun games, learn a ton about this AMAZING skincare and makeup line! !